Before Rousey got into a relationship with fellow MMA fighter Travis Browne, she explored her options as a single lady. Rousey joined Tinder under the username Brynn, but people were quick to find out because of her popularity. 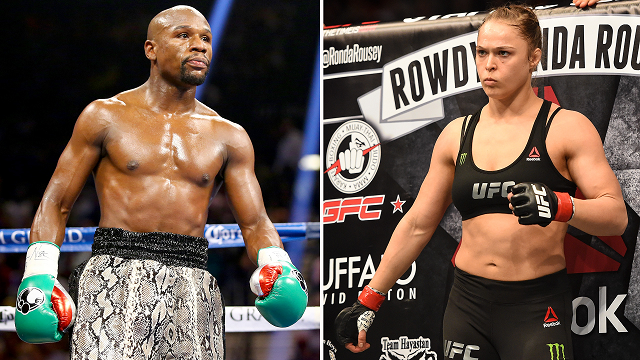 Rousey is one of the most awaited fights no matter who her opponent is. 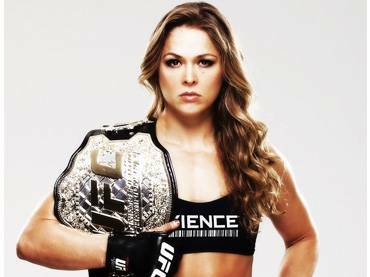 Crowds love to place their high stake bets on her as she steps on the octagon. 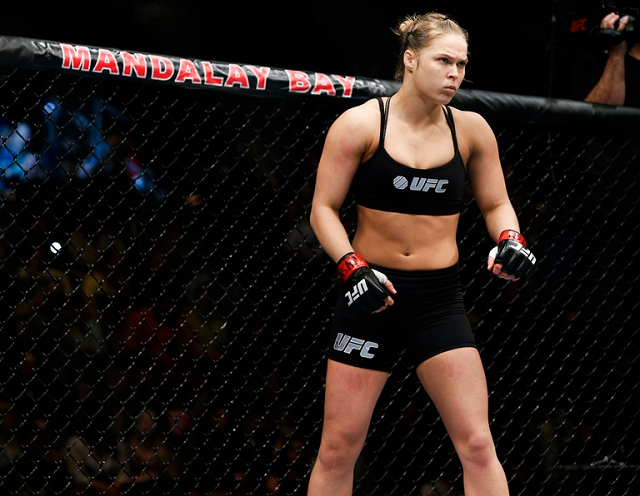 Mew may be her favorite Pokemon, but Rousey would rather dress as Pikachu when she’s training. 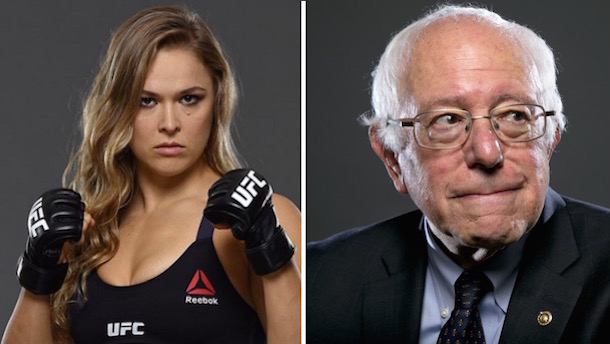 Rousey is known to be endorsing the presidential candidate in the upcoming elections.